Join us for our Arrantzale Eguna to be held on August 19th in Bridgeport, CT.
We’ll enjoy a delicious paella prepared by the NEBC as we pay a tribute to our beloved friend Francisco Javier Martija, who passed away a few days ago. Check out this link for more details and to RSVP. Our heart and thoughts are today with the family of our beloved friend Francisco Javier Martija, who passed away a few days ago. Born in Guernica, Spain, in 1954, Martija enjoyed a successful career as a Jai-Alai player in Florida, Bridgeport and Milford. He was also a very active member of our club. 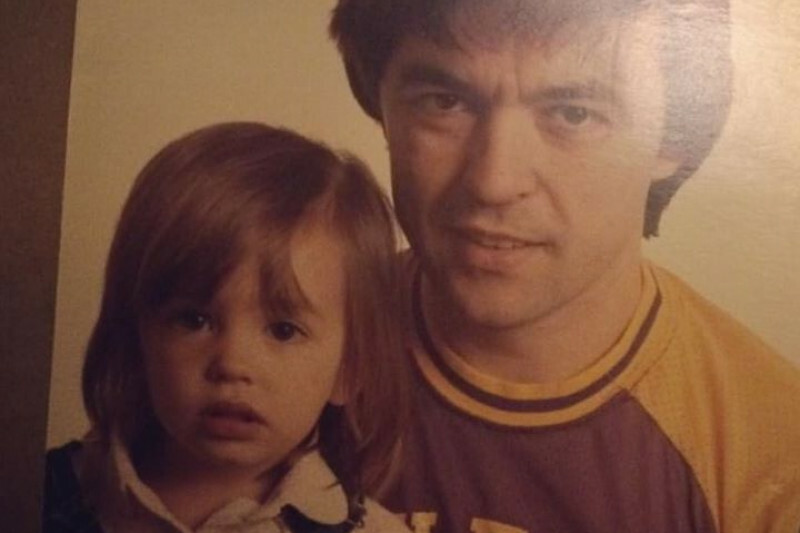 In lieu of flowers, Martija’s friends are collecting donations to start an education fund for his grandchildren. Check out the following link. Kaixo denori! On Saturday, May 20, 2017, the New England Basque Club celebrated its annual Jai-Aldi in Suffield, Connecticut. The event took an even grander turn this year, starting off the fun-filled day with a paella contest. The four teams – Boston, Connecticut Norte, Connecticut Sur, and Rhode Island – cooked up some keen cuisine that left the judges calling a four-way tie. And the diners, of course, were delighted. 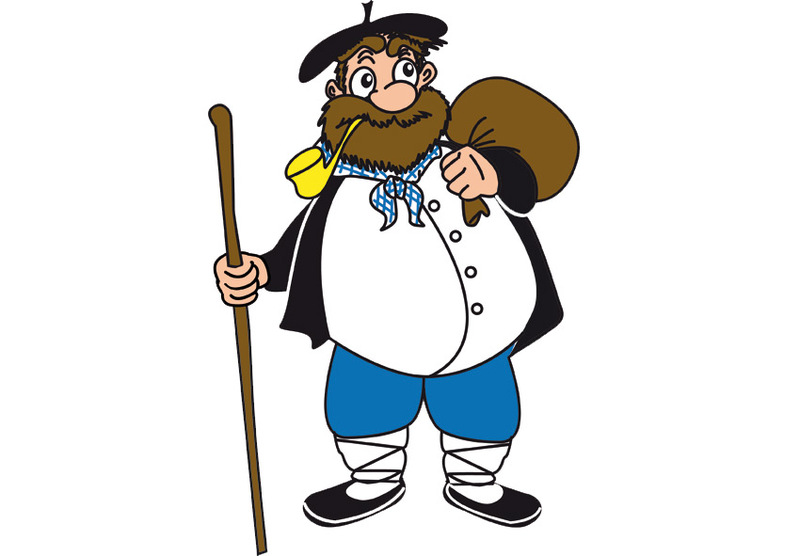 Next, came the lineup of herri kirolak, our Basque rural sports, to work up an appetite. 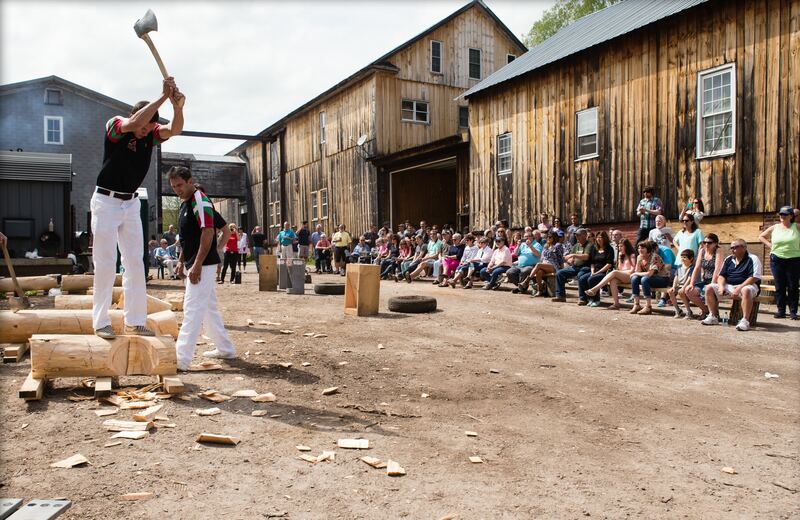 Apart from the always impressive woodchopping contest between our very own aizkolariak, there were weight-carrying and rock-lifting contests, and two rounds of tug-of-war: one for adults and one for children. After, there was a delicious lunch. The weather matched the mood – sunny and warm. The lucky raffle winners took home some Basque cider from our friends at Shacksbury and Petritegui. Speaking of victors, Larrine and Meabe won the Mus Tournament. Thank you to everyone for making this another spectacular New England Basque Club festivity! Stay tuned for updates about our next event! Check out the NEBC Facebook page for updates. The lucky raffle winners took home some Basque cider from our friends at Shacksbury and Petritegui. Speaking of victors, our two mus champions, Larrine and Meabe, will go on to represent the New England Basque Club at a mus tournament in San Francisco on June 10. Zorte ona! 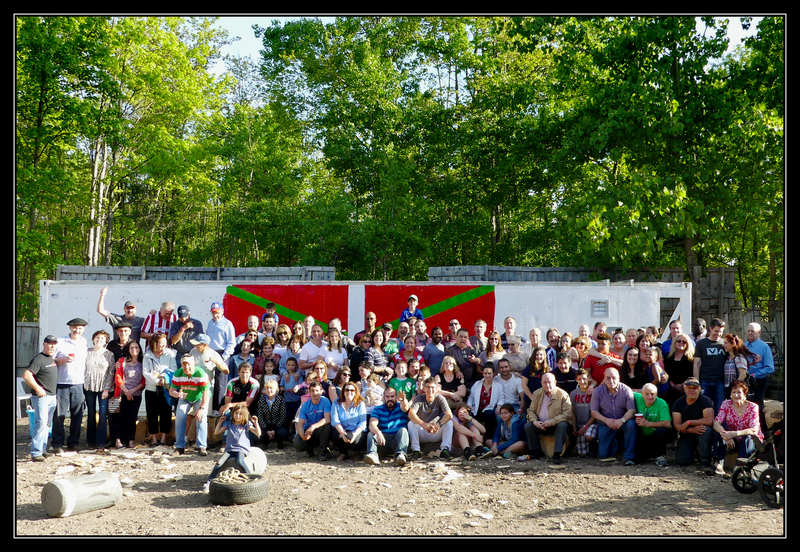 All New England Basque Club members and friends are invited to participate in our Jai-Aldi Celebration on Saturday May 20th at Riki Lasa’s farm in Connecticut. This year’s program will include a memorial to remember our deceased loves ones, an exhibition of Basque rural sports, a Paella Challenge with the participation of the different chapters of the NEBC, and a Mus Tournament. Dinner will be cooked and served by the NEBC and it will include bread, an assortment of salads, paella, roasted pork, dessert and coffee. There will be also a cash bar run by the club. All attendees will be asked to make a contribution of 20$ per person (5$ per child). RSVP before May 6th to nebasque@gmail.com if you are planning on attending. If you are interested in taking part in the Mus Tournament, drop us a line in a different email. Volunteers to help out during the event are much needed. Reach out if you think that you can give a hand. 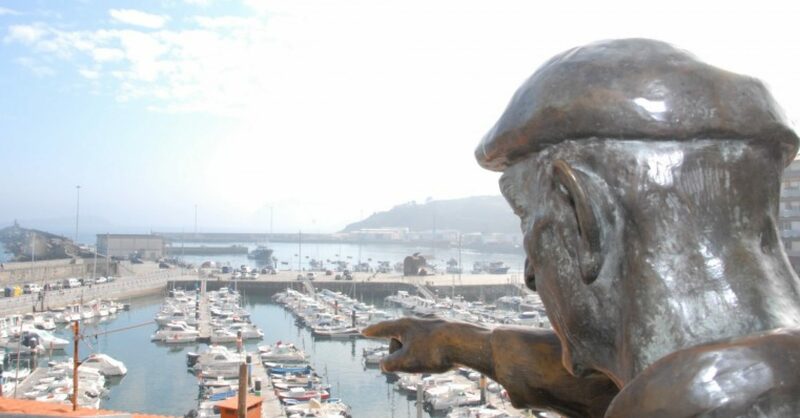 2016 Mariñel Eguna (Fisherman Day) will be help on August 20th at 12 pm at Dolphin’s Cove Marina in Bridgeport Ct. A day of lots of food, basque song singing and Mus playing…. Please click this link for more information and to sign up.